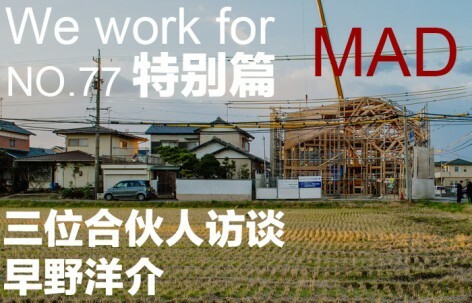 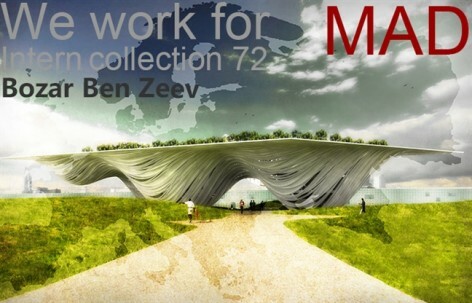 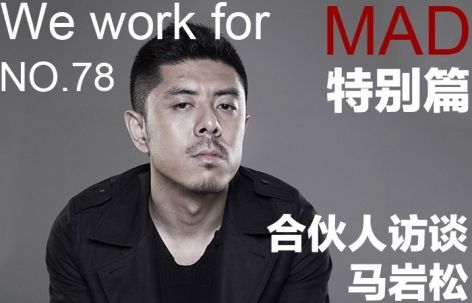 We work for MAD Back to Home ? 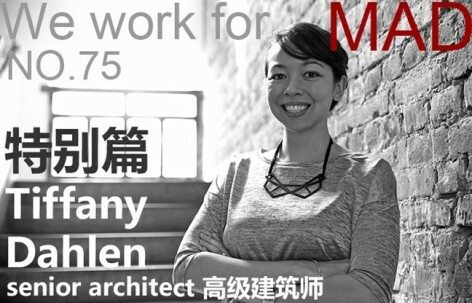 Introduced to you is the senior architect of MAD – Tiffany Dahlen. 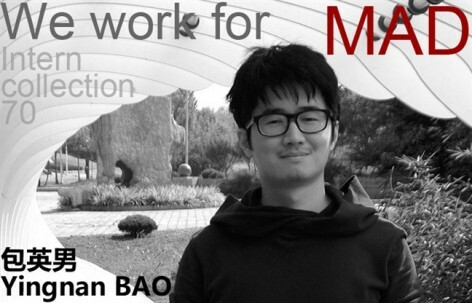 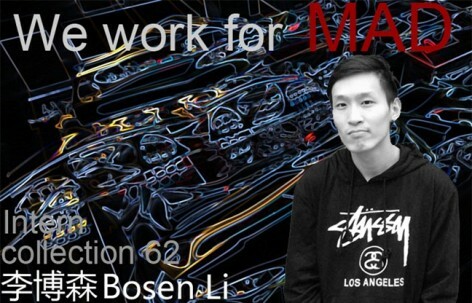 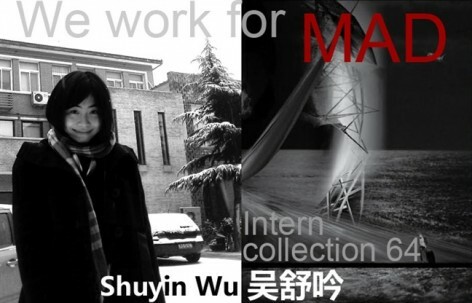 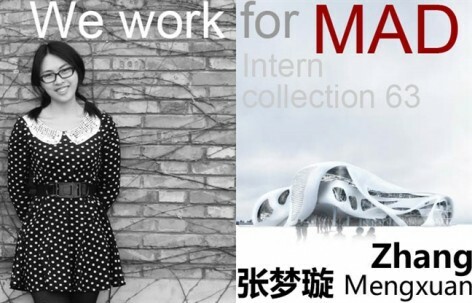 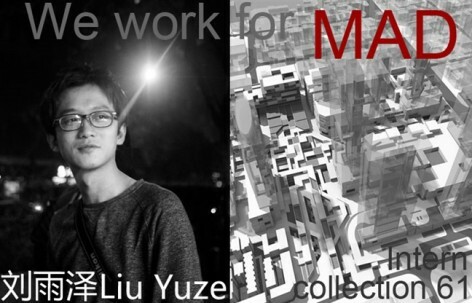 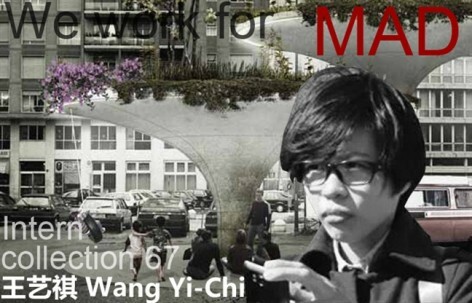 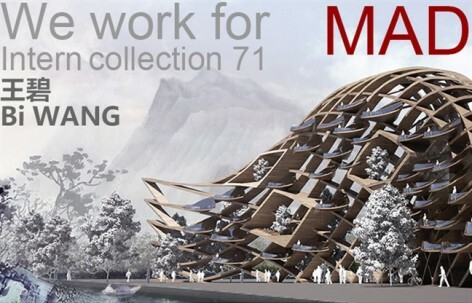 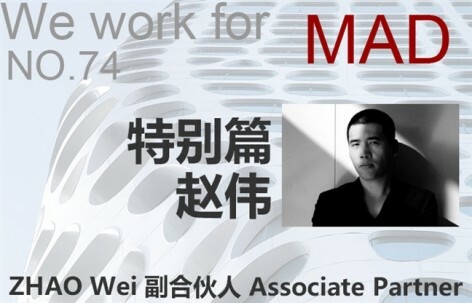 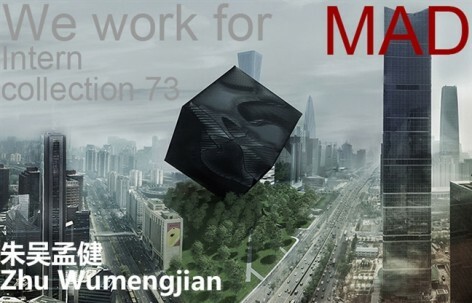 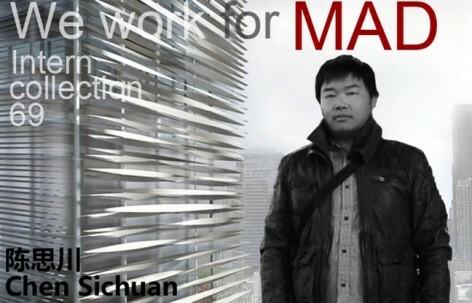 Introduced to you is Zhao Wei, the associate partner of MAD. 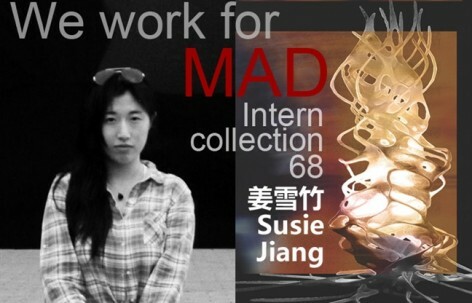 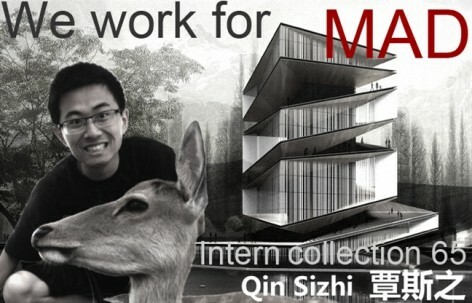 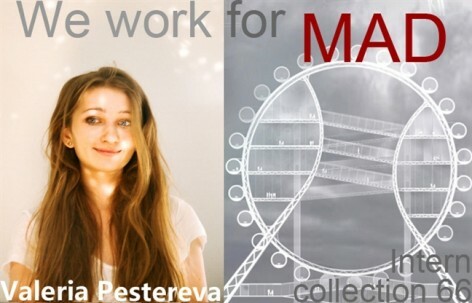 Interns who work at MAD, what is the idea of their stars in their minds?